Each year, around 2.9 million workplace injuries get reported. Many others go unreported. When you think of on-the-job injuries, you may think of a flying projectile or a hand caught in a piece of machinery. Many people don’t even realize that it was caused by their work. That silent assassin is hearing damage. Let’s explore the warning signs and what you need to do if the damage is already done. The CDC (Centers for Disease Control) estimates that around 22 million workers are being exposed to dangerous levels of noise on a daily basis. Those in mining, construction, and manufacturing are the most likely to be impacted, but noisy work environments could happen anywhere. An estimated $242 million in worker’s compensation is paid out each year. Sounds above 85 decibels can cause long-term damage to your hearing. For reference, a vacuum cleaner is about 75 decibels (dB). A lawnmower runs right at 85 dB. A chainsaw or leaf blower produces over 100 dB. A gunshot is around 140. How loud is your workplace? If you’re regularly being exposed to something as loud as a lawnmower, even if it’s not constant, you’re slowly damaging your hearing. 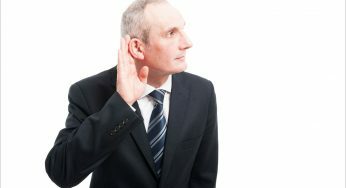 If you’re in a loud work environment, there’s no question that you’re damaging your hearing. Here are some early warning signs to look out for that may just confirm it for you. You think the people around you are mumbling. You can’t understand people if there’s background noise. You confuse consonants. “Todd” sounds like “Dodd”. You ask people to repeat themselves a lot. You tend to withdraw when others are talking. Others tell you that your TV, Radio or device volume is too loud. You hear ringing, hissing or whistling when it’s quiet. You have pain around loud noises. Businesses and organizations are turning to technology for answers on how to reduce workplace noise in high-noise environments. OSHA is actively working to update guidelines that will minimize workplace noise and protect employees. As more employees become aware of the life-long damage they are suffering, they speak out. Over time, this will undoubtedly bring about change. 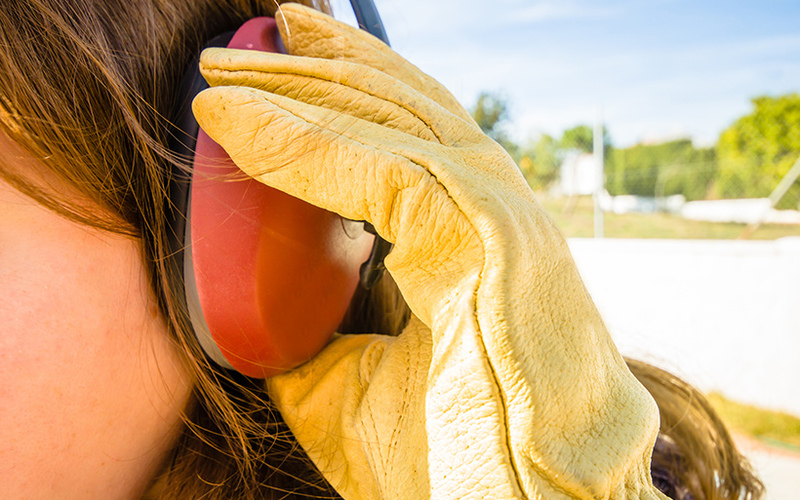 If you work in a loud work environment, the best thing you can do is protect your ears before the damage is done. Wearing protective headphones or earplugs will help reduce the damage. Unfortunately, this isn’t always an option for every work environment. 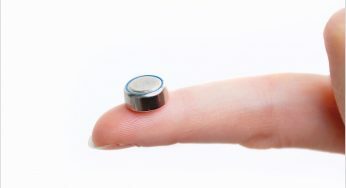 Get a hearing test sooner rather than later. When you find out just how much your hearing has been damaged, you may get more serious about slowing the progression of hearing loss. An audiologist will be able to help you develop strategies to prevent further damage and address the damage that you already have.